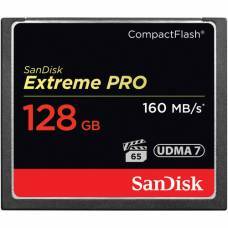 Provides fast, reliable photo and video capture. 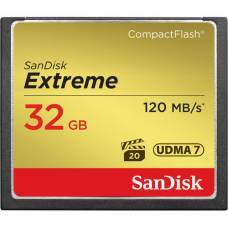 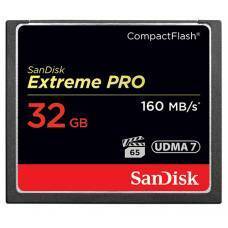 The SanDisk 64GB 1067x Extreme PRO Compact Flash Memory Card features UDMA 7 technology and.. 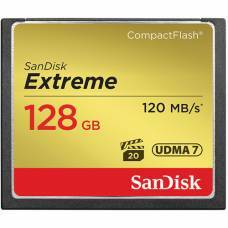 Features a data write speed of up to 60MB/s and a transfer speed of up to 120MB/s.